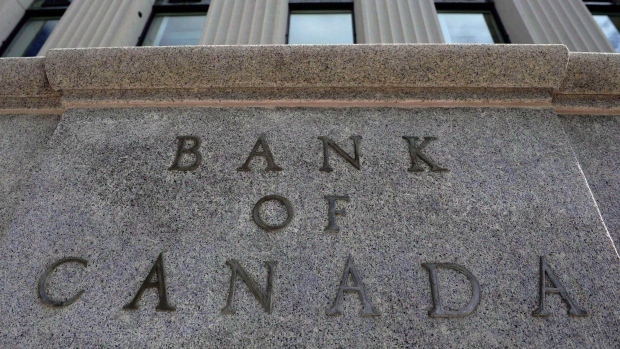 One in three respondents to a new Ipsos survey conducted on behalf of insolvency trustees MNP said they are concerned that higher interest rates could force them toward bankruptcy. That was up about six per cent over a similar survey in June. Higher interest rates are already pinching the budgets of about 45 per cent of respondents and 52 per cent say they are concerned about meeting their debt payments.